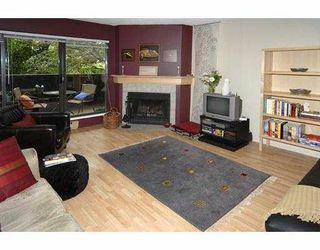 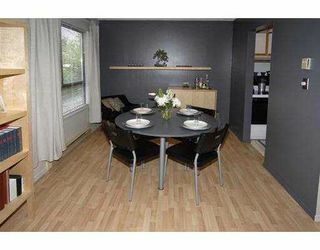 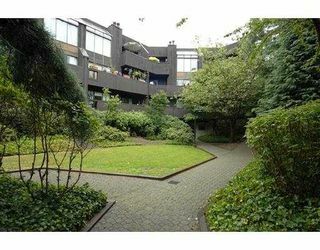 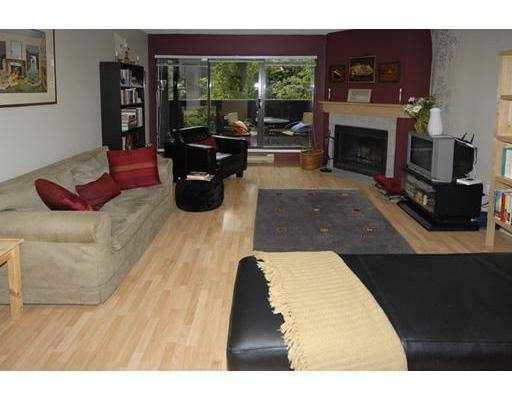 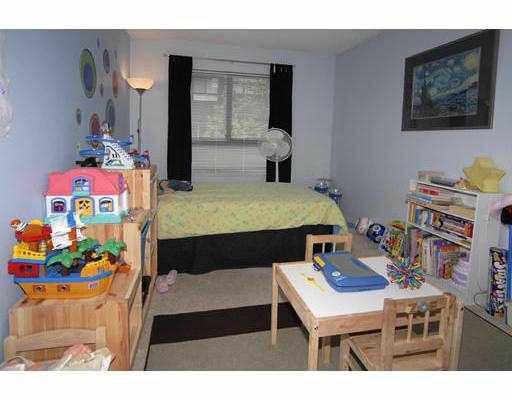 Spacious and bright 2 bdrm corner unit in Ashford Place. 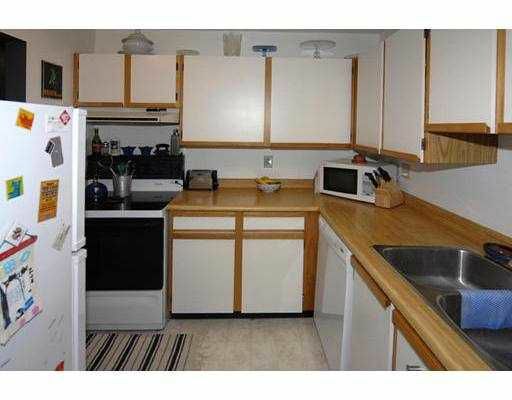 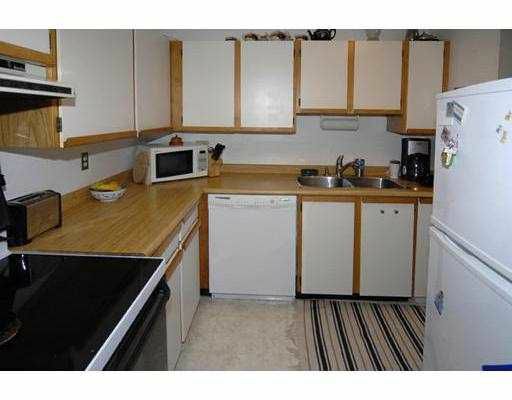 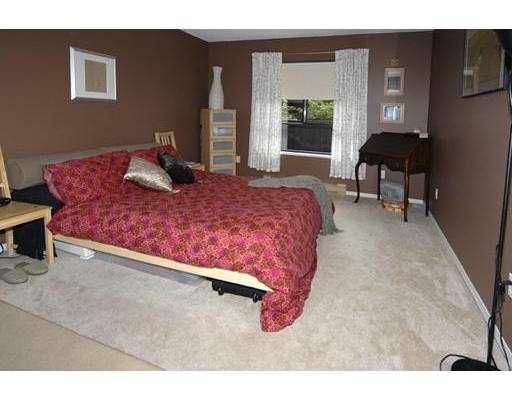 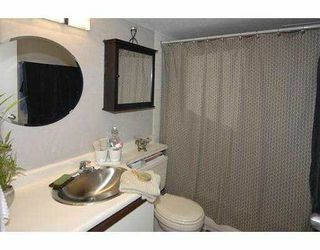 Beautifully updated wit h laminate floors, fresh paint, newer appliances and more. 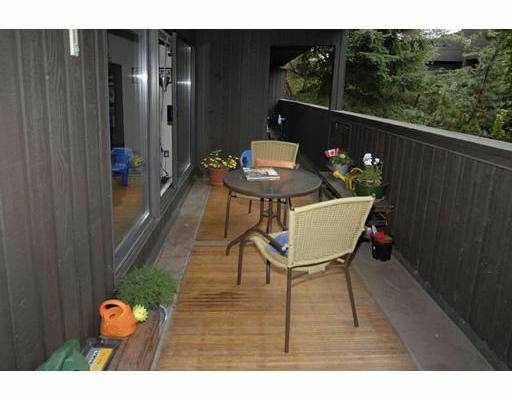 Quiet North/West corn er, enjoy the peace on the spacious balcony. Outdoor amenities include pool, hot tub, sauna, and clubhouse. Bonus is satellite TV.